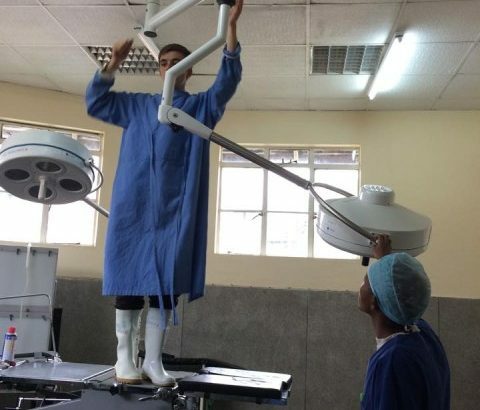 Improving healthcare and facilitating the transfer of healthcare technology to regional hospitals through medical equipment repair and technical training. Note: A similar program is taking place in Uganda. 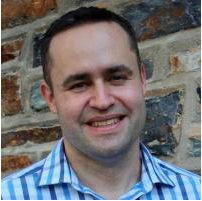 Eric S. Richardson, Associate Professor of the Practice in the Department of Biomedical Engineering. 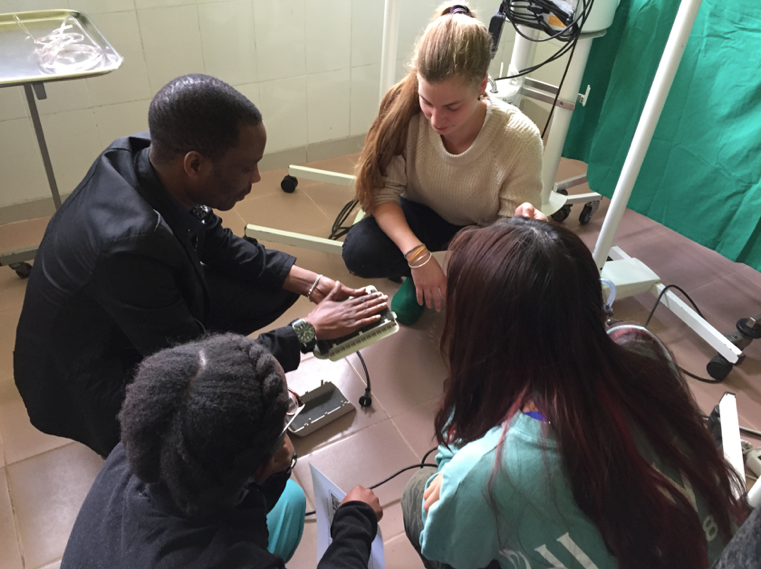 Dr. Richardson teaches courses in Medical Instrument Design and Biomedical Engineering and is the Faculty Fellow for the DukeEngage Tanzania-EWH program. In addition to the DukeEngage application, students applying for this program must download and submit the EWH application available at http://www.ewh.org/apply. You must submit this application directly to EWH by the DukeEngage application deadline, Nov. 1, 2018. Applicants must also submit the DukeEngage application by that deadline. It is advised to review the EWH application packet before completing either application, as the essay questions asked by EWH may be applicable to the Duke Engage ones. 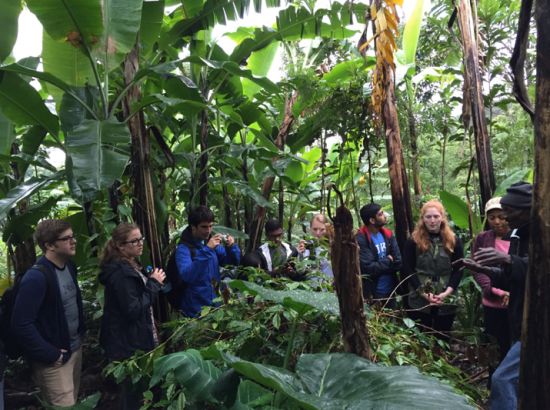 Non-US citizens should contact the DukeEngage office (dukeengage@duke.edu) prior to submitting an application for the Tanzania program for information on visa requirements. 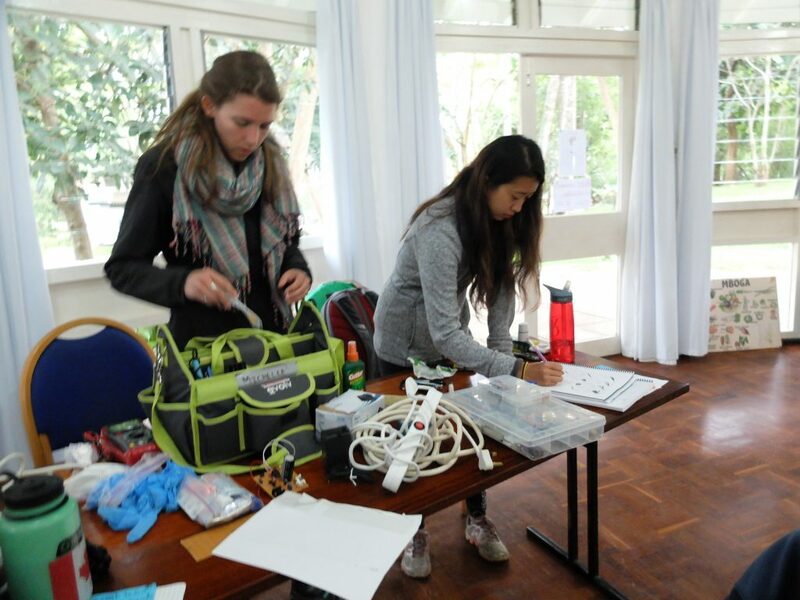 Students will learn about healthcare technology shortcomings in the developing world and spend time directly intervening to address these challenges. Students begin by receiving four weeks of Swahili language training, learning about Tanzanian culture, living with a family in a homestay, visiting local villages, taking classes and receiving hands-­on training in medical equipment repair and maintenance, and learning to deliver technical training across a linguistic and cultural barrier. 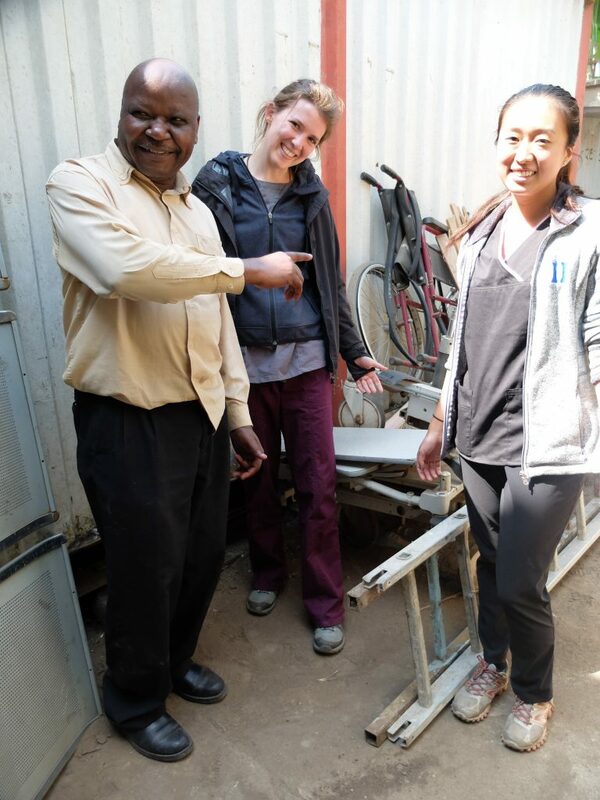 During the next four weeks, students will work in one of our partner hospitals in Tanzania training the staff to use equipment that has been idled, repairing medical equipment, and conducting extensive interviews on healthcare technology needs. There will be students from other universities working alongside Duke students on this program. 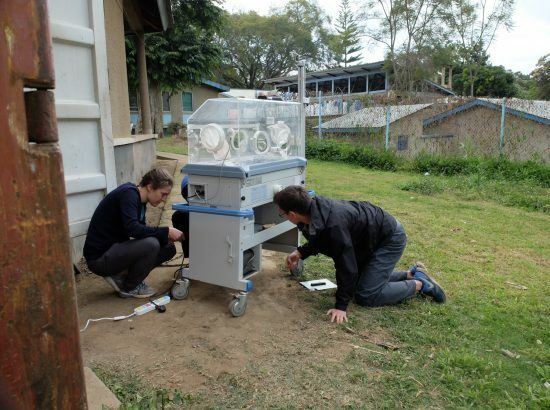 The primary project of EWH’s Summer Institute (SI) takes place during month two when participants do daily work in the hospital repairing, installing and training local staff on medical equipment in resource-poor hospitals. 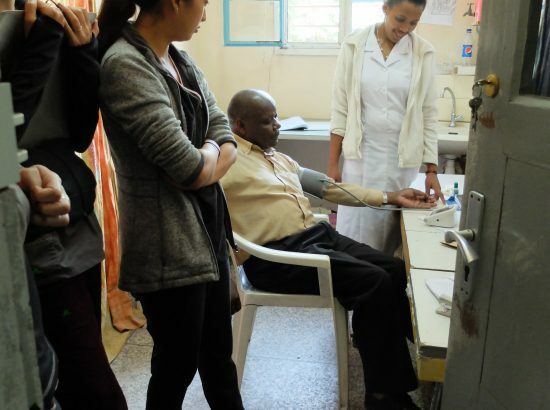 During previous SI programs, students have repaired equipment ranging from autoclaves to ultrasound machines, water purifiers to anesthesia devices. 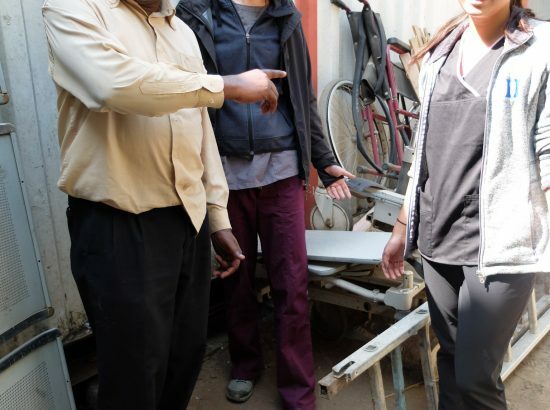 Students have also conducted training classes for hospital maintenance staff; worked in surrounding clinics; created or translated manuals and inventories for staff; and helped to organize and upgrade various hospital spaces. 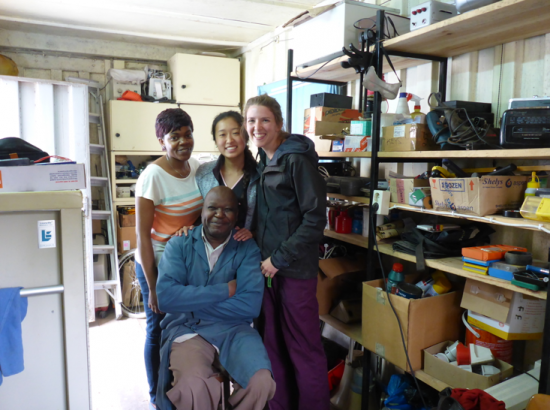 Students will work in hospitals in Tanzania (Moshi, Rombo, Marangu, and Machame). Our hospital partners vary in size and in capacity to repair and maintain medical equipment. The smallest hospital has 21 beds while the largest has 500. 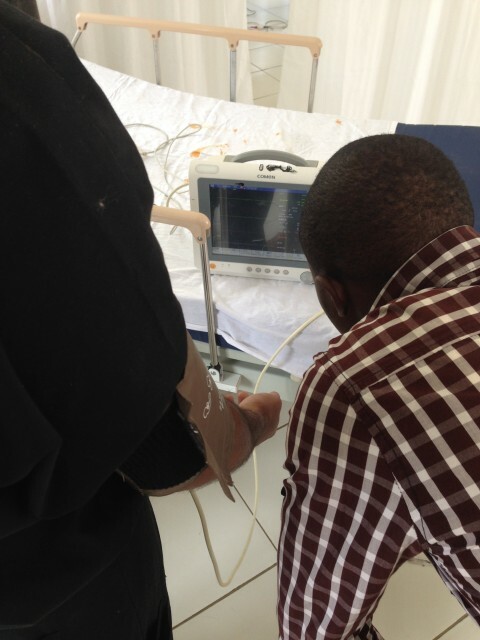 Many of our partner hospitals, especially those in Tanzania, have no technical staff dedicated to medical equipment, and most of our hospitals, despite having a technical staff, cannot keep enough medical equipment in working order to perform basic medical procedures. 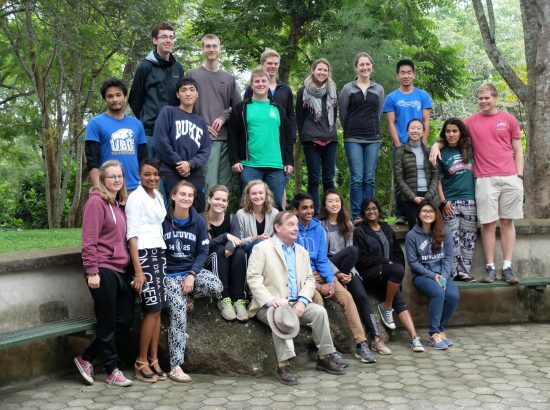 Recent students in the Duke-­EWH Summer Institutes were able to put over 654 pieces, about $1.3 million worth, of medical equipment back into service in 23 hospitals. They made a huge contribution, but the need in these hospitals is still great. Language: Students will receive four weeks of language training in Swahili on-site. One year of high school or one semester of college‐level foreign language is strongly preferred. 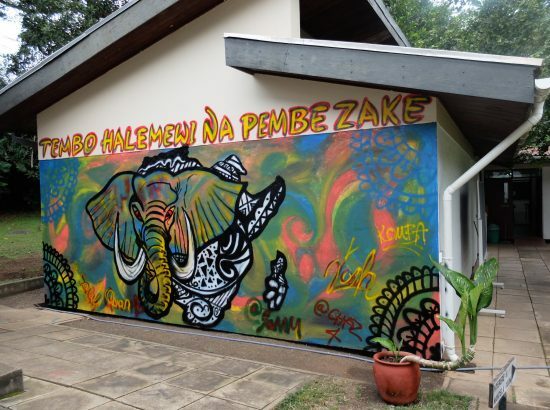 Interest in other cultures and languages – excited about being immersed in Swahili and Tanzanian culture, living with a family during the first month and working with local hospital staff in the second. Students will encounter new foods, perspectives, pace of work, and style of living. Maturity, self-reliance, and self-confidence – understands and meets their own physical and emotional needs in new environments with a mixture of optimism and realism. Students and their hospital partners will be living and working independently during the second month at the hospital placement. Problem solving, creativity, and goal orientations – possesses strong analytical skills and an interest in producing deliverable end-projects. 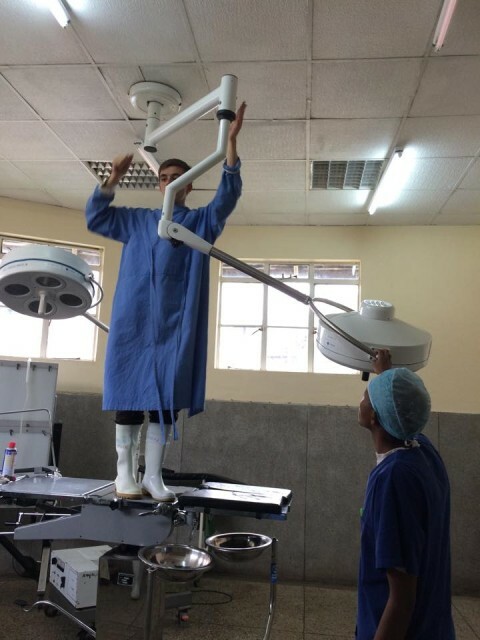 In addition to equipment repair, students are expected to complete secondary projects for their hospital, e.g., complex reports, construction or refurbishing of physical structures, painting buildings, lessons in music or arts, or other needs the hospital community has. 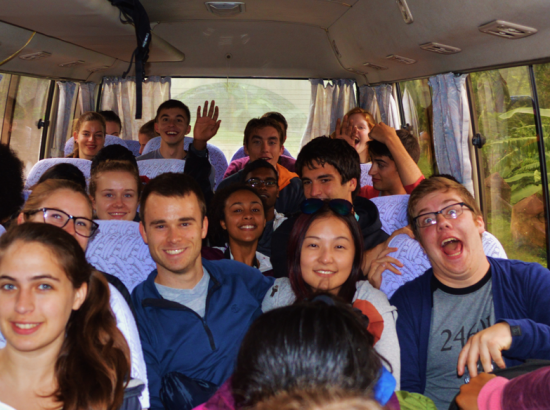 Community Description: Students will live in homestays or guesthouses for the duration of the program, no more than a 30-minute bus ride to the training center/assigned hospital. During the first month, students live with homestay families and spend most days in classes in Usa River, just outside Arusha. Arusha is a very bustling, small but urban city. Usa River is a small rural center outside of town. The training campus is a gated compound that hosts volunteers, aid workers, and local community leaders for various trainings and capacity-building. 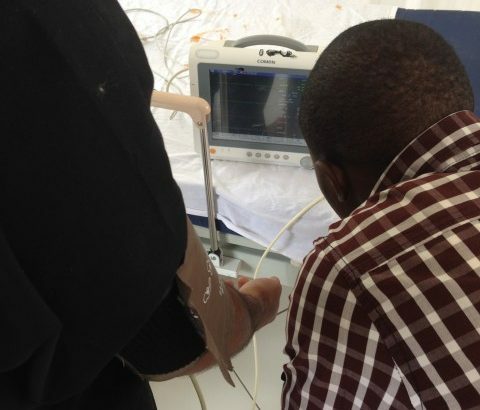 During the second month, students will live with their hospital partner in a guesthouse near the hospital they are placed in, around the cities of Moshi or Arusha. Both towns are on the foothills of large volcanic mountains – Mt. 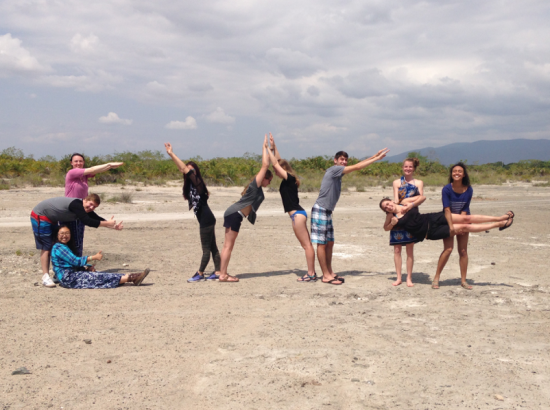 Meru in Arusha and Mt. Kilimanjaro in Moshi. It will be winter and dry season in Tanzania, with a cool climate. Hospital placements may be urban or rural. Housing and Meals: Each student will be housed with another student in the program. There will be students from other universities besides Duke on this program. Rooms may be shared with other students of the same gender but not with homestay family members. Each student will have their own bed and mosquito net. Electricity is intermittent; outages are common, but there is electricity available to charge devices, etc. Running water is intermittent, so large storage vessels are used to provide water for bathing, toilet, and laundry. Students will have facilities to hand-wash their own laundry. Expect a variety of toilet styles – from very modern and new to more basic. Expect “bucket showers” with heated water provided by the host family. The training facility at Usa River has modern facilities, backup generator power, and internet connection. During the first month when everyone is in homestay families, three meals will be provided each day. 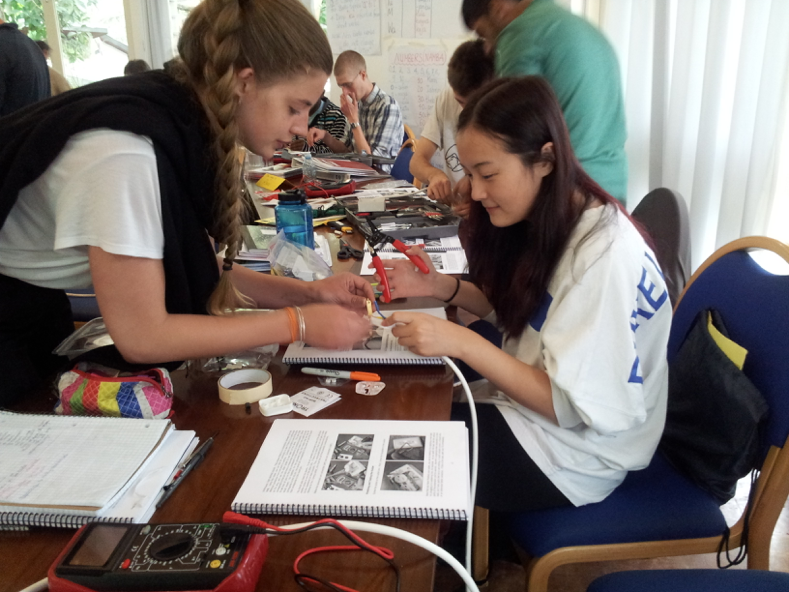 During the second month in guesthouses, students will be responsible for purchasing and preparing their own food. Funds will be provided to cover meals. Transportation: DukeEngage provides transportation to and from service placements and all scheduled program activities. Students will primarily ride the public bus but will also use some combination of private van and taxi. Communication: Students will be provided with a basic local cell phone for program-related and emergency communication. Free Wi-Fi and wired connections are available at the Usa River training center. Internet cafes are also available. Other Opportunities: During the first month, all participants interact with each other daily. 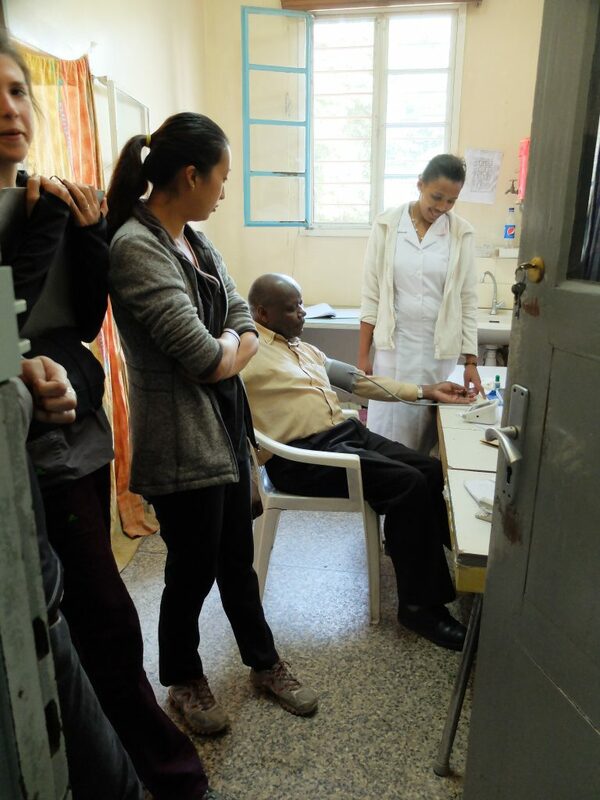 During the second month, participants live and work with only their hospital partner and hospital staff, aside from weekends or when their site coordinator visits. Students will have free time during the week when they are neither in class nor working at the hospital and almost all weekends to pursue social activities of their choice or have some downtime. 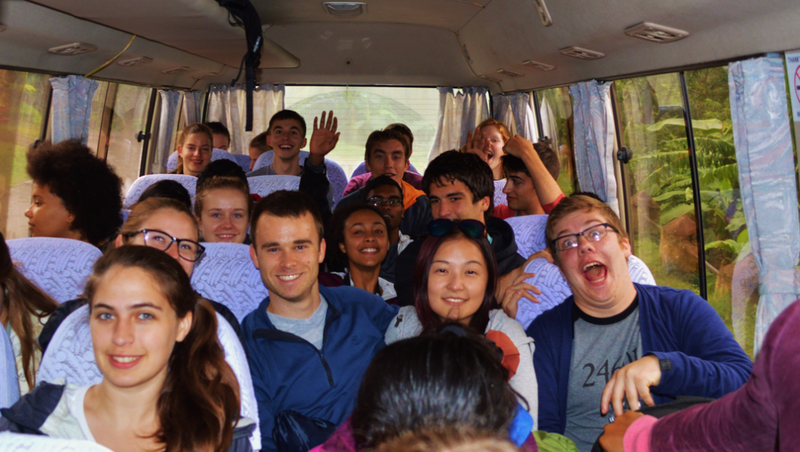 During the first month, students are encouraged to spend evenings studying or interacting with their homestay family. In the second month, they can interact with the hospital staff or other members of the community they are living in. There will be a social activity included during the first weekend of the program. Open water swimming is not a sponsored activity in any DukeEngage program. Here is a collection of photos from the DukeEngage program in Tanzania.